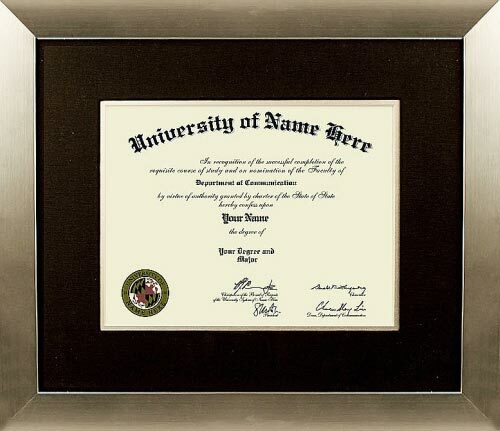 Select Size 6" x 8" 8.5" x 11" 11" x 14" 16" x 20"
Traditional style diplomas frames take design cues from the 18th and 19th centuries. 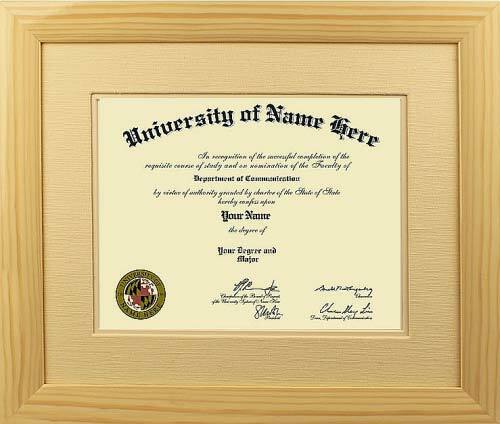 Our diplomas frames are unique because they incorporate rich woods and fabrics with ornate details and designs. Perfect for Doctors and Lawyers offices! 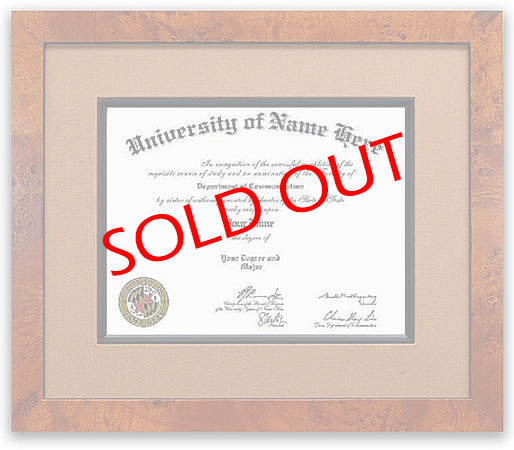 These diplomas frames draw design elements from the modernism movements of the early 20th century and mid-century modern periods. 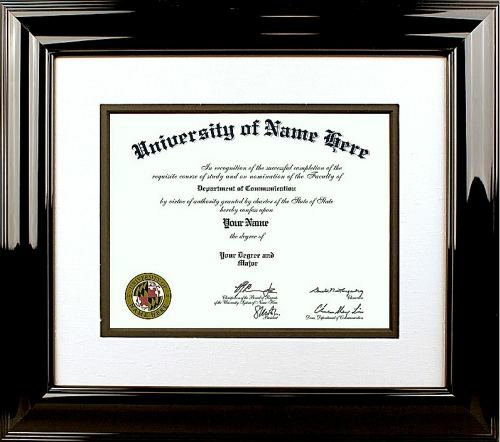 Inspired by post-WWII designs, these diplomas frames are light, airy and minimalist. 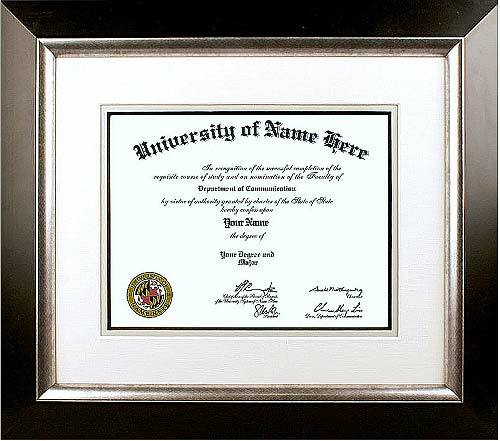 These diplomas frames are the perfect complement to the function-meets-beauty of modern technology and design offices. 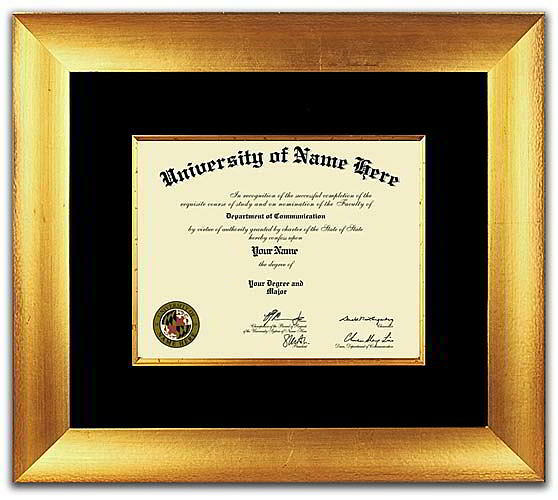 Everything about the Deluxe collection of diploma frames says modern sophistication. 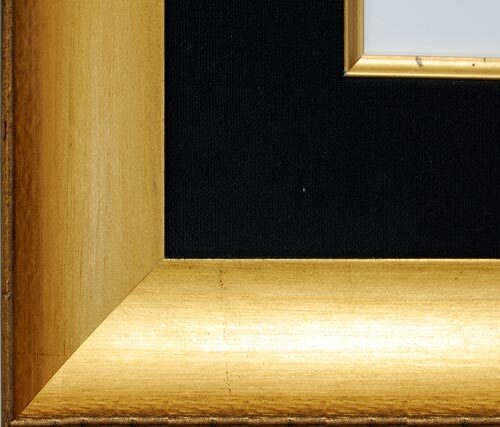 Mouldings made from only the finest woods and exotic materials, and true museum quality craftsmanship make these designs stand in a class of their own. 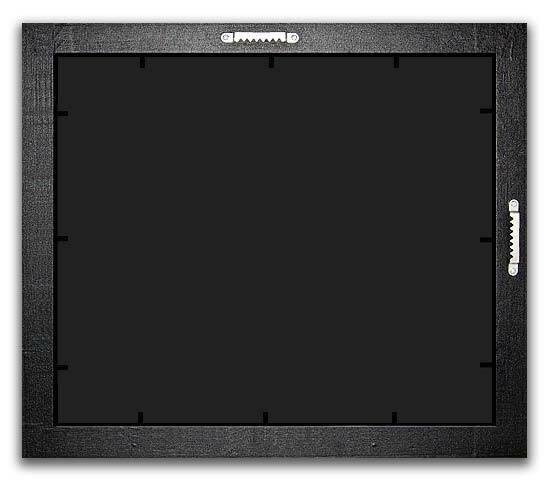 Rich, bold fabrics wrapped on 2-inch acid-free board and ¼ inch solid wood fillets give the mats on these frames a life unmatched by other materials. 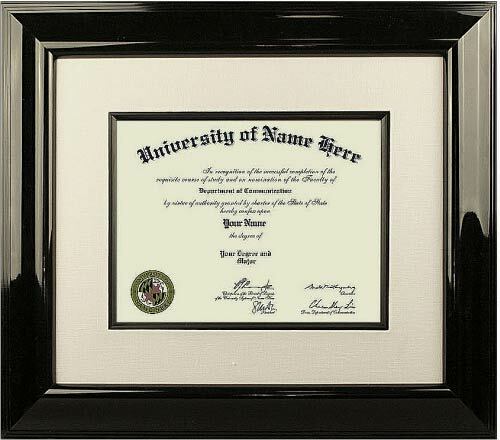 All of our diplomas frames come with full conservation grade UV protection and the best anti-reflection properties available, because only genuine Museum Glass® will do for our Deluxe collection. We guarantee that all our designs are hand-made from only the highest quality museum grade materials available. Quality solid wood mouldings, real Tru Vue glazing, and the finest fabrics make for a custom crafted product that we proud to stand by. 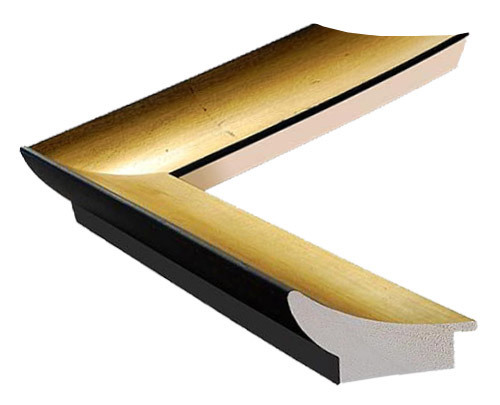 With nearly 40 years of custom-framing experience, FrameStore has long been Southern California's fine art framing experts. 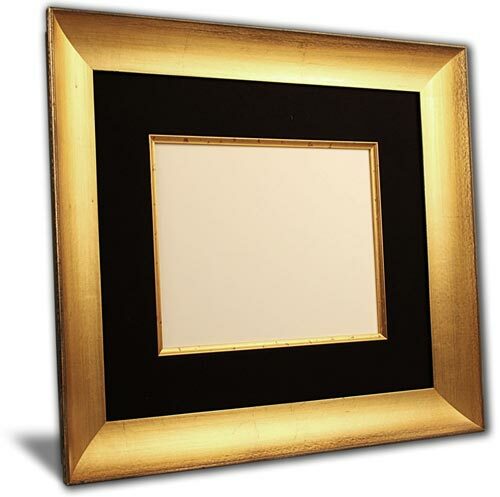 Now that same experience and quality, trusted by museums, come direct to your door through FrameStoreDirect at a price no one else can touch.